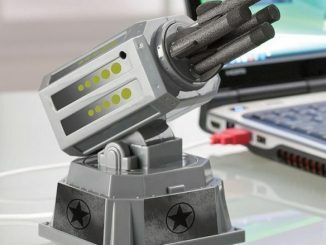 There are quite a few USB missile launchers out there such as the Thunder Missile Launcher, Wireless Missile Launcher, and Missile Launcher with Webcam. 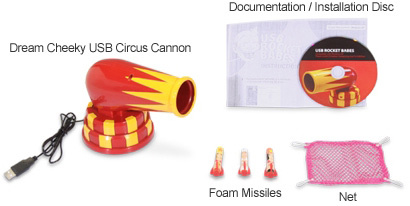 What sets the USB Circus Cannon Kit is the fun, circus-themed design. 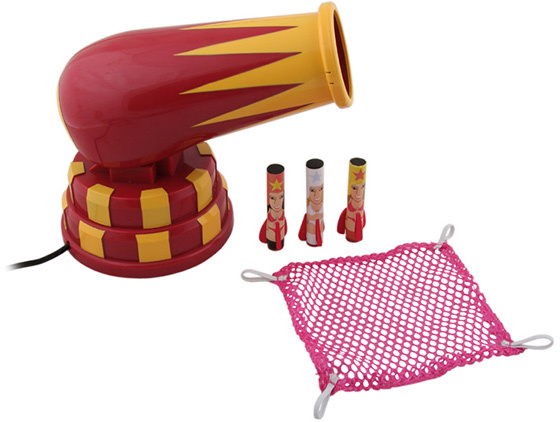 You can play with it where the missiles are circus performers, and you shoot them into a net. 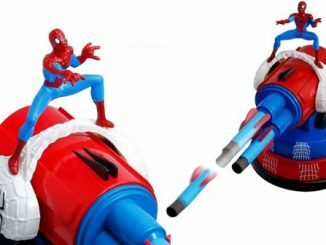 Or just use the cannon as a missile launcher to fire at targets, action figures, or friends. 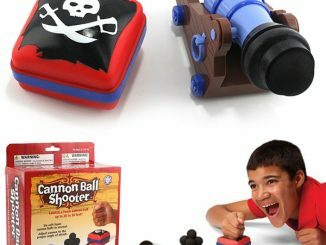 The Dream Cheeky USB Circus Cannon Kit comes with computer software you can use to aim the canon along two axises. 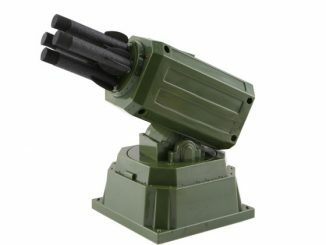 Aim up or down, left or right, and then fire when ready. 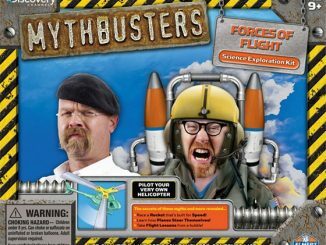 It also has sound effects for when a missile is fired. 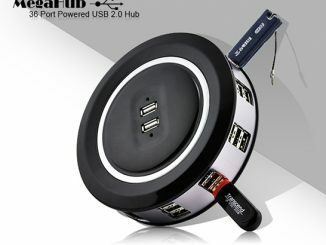 What else do you have to do? 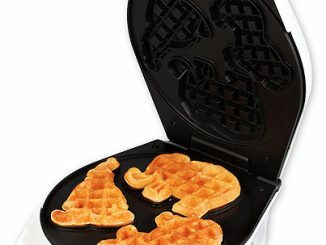 TPS Reports? 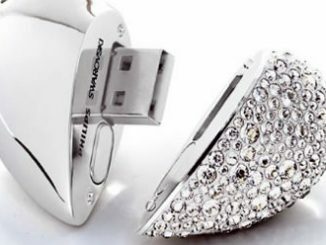 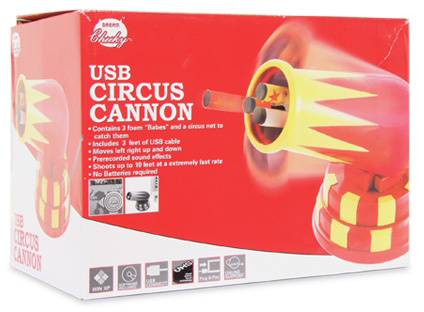 Order the USB Circus Cannon Kit for only $9.99 plus free shipping at Tiger Direct. 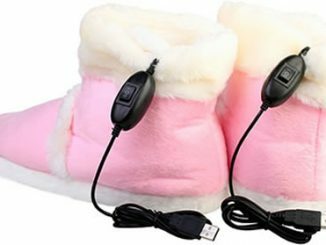 Hurry, at this cheap price they won’t last long. 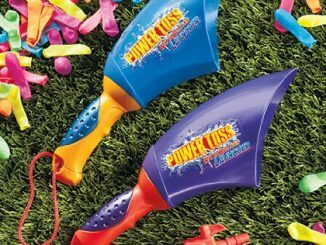 Order several sets, so you can do battle with roommates, co-workers, and friends.